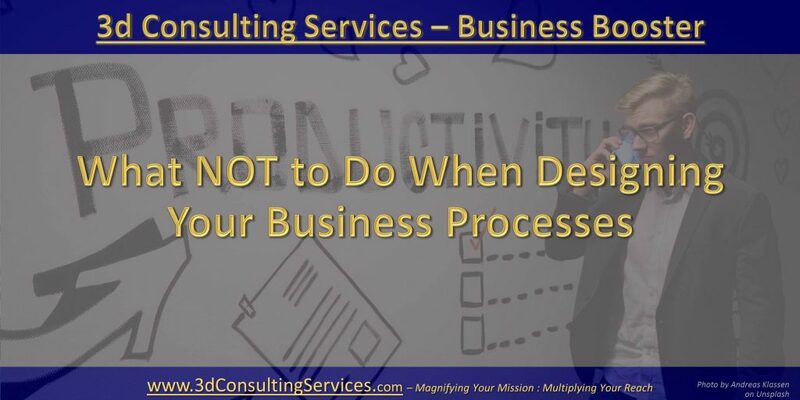 Whether you’re aware of it or not, your business has clearly defined process. You have a way of doing things that varies very little. It’s really important for your business to define these processes in order to be more efficient and to scale up when the time comes. Documenting your processes basically involves creating materials showing how they’re done from beginning to end. It’s fairly simple and straightforward, but there are a few pitfalls to watch out for. The key to good business processes is that they’re simple. Shorter processes are easier to manage and carry out, as well as easier to update. You should make sure that every step and detail is there, but don’t bog it down. If your documentation is wordy, look for place to cut. Take out any details that aren’t directly related to the end goal. Put yourself in the shoes of the person learning the task. What do they need to know and what is not essential to completing the task? Your employees may be well versed in the jargon of the industry, but try to cut down as much as possible on jargon or technical terms. Define each technical term somewhere in your employee materials just in case. Write in a conversational tone and don’t make it formal. Casual language is easier to understand. Write for clarity above all else. Your process documentation should stick to only what the person needs to know, but it should also include some context. 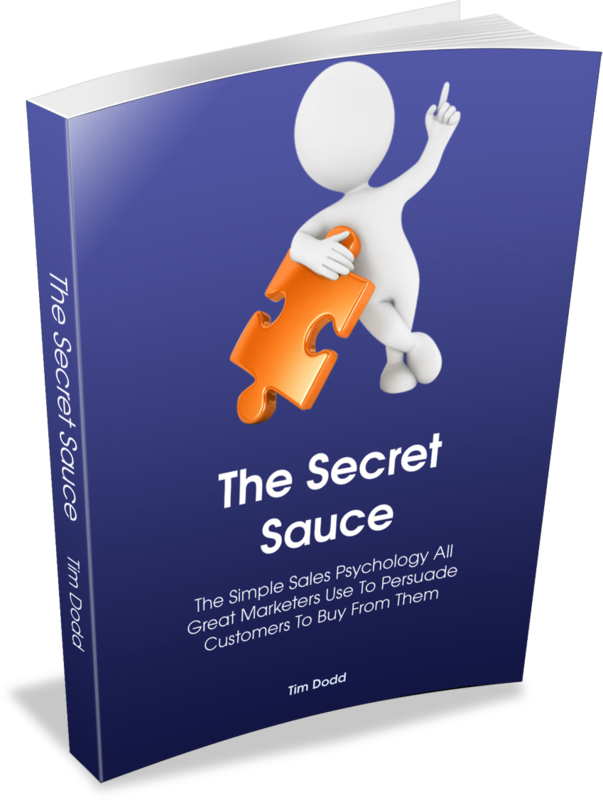 The person learning the task needs to understand how it fits into your overall business. They need to know the goal of the task. If they know the end goal and context, they can make the right decision when faced with a problem while carrying out the task. Write in a positive way, telling the employee what to do when performing the task. Don’t tell them what NOT to do. Instructions framed in the negative can be confusing. When the wording is positive, it’s clear to the reader what they need to do. You may have something like a warning as part of a task, telling the person to avoid doing a certain thing, but the wording overall should be positive. Try to write your processes so that the person performing the task doesn’t have to rely on a supervisor or other staff member. In some cases, this is impossible. A task may require technical expertise or knowledge that the person performing it doesn’t have. But in general, each process should be written in such a way that the person can do it by themselves. If you avoid the above mistakes, you’ll have business process documentation that’s clear and easy for any member of your staff to carry out. As part of your training, you can give them these materials for reference. Whenever they get stuck or confused, they can refer to the documentation. You can also use documentation like this to offer service providers when you outsource.